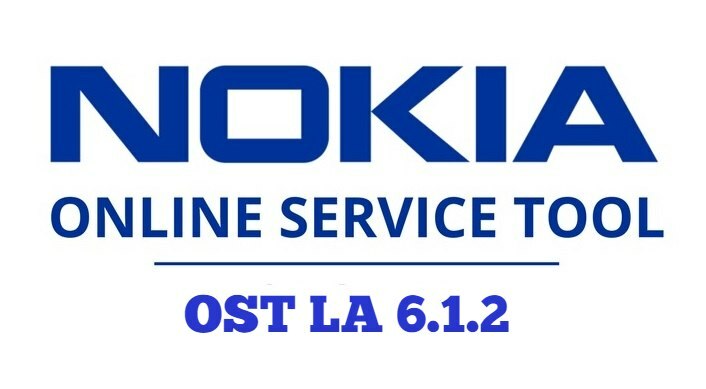 Nokia Online Service Tool OST. 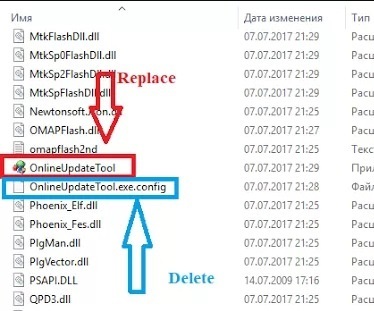 This tool is the only tool which can be used to flash Nokia Firmware. You can flash any Nokia firmware using OST tool. If you are looking to flash Nokia Firmware, then you need this tool to flash. Earlier this tool cannot be used by any Customer End PC. Because this tool used to work only with the Authorized Nokia Service Partners registered PC. Now the good news is that even the consumer can use this tool without any issue. Yes! You heard me right! Now we have got the OST tool working from all the PC by using the patched OST tool. Thanks to Quixote78 for patching the OST tool and the instructions to install the firmware. Full Credits to him for his hard work. If you have bricked your device then this guide will be very helpful to unbrick it. If you have installed root or installed any custom OS, then this guide will help you to revert back to stock ROM. This way you can claim the warranty in case if something goes wrong. How to use Nokia OST to install firmware on your Nokia device.
. Run then point the path to the directory does not rom file. nb0. 8. Transfer your Nokia device to the download mode (press and hold the volume down button and the power button simultaneously until the phone vibrates and the ” Download Mode” appears on your phone’s display ) -> connect your phone to computer via USB cable. 9. Once you have entered Download mode, the Edit Phone Information button will appear. Select this button and wait for the error message to appear (something like boot failure notification to FTM mode). Do not worry, press OK and the Next button will appear, you click this button to start the process of loading the rom, after the download is complete, the phone will restart.